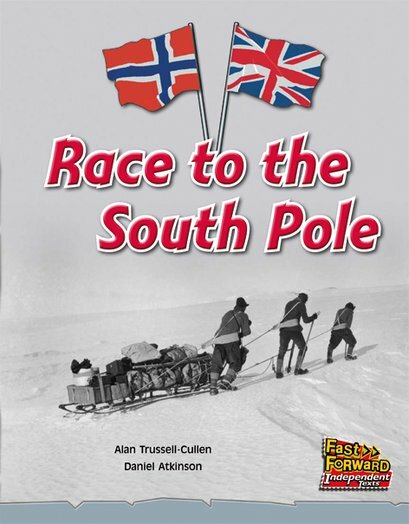 In 1911, two teams began a race to the South Pole. Captain Robert Scott’s team came from Britain, and Roald Amundsen’s team came from Norway. Both teams did their best, but only one survived.